Leica, f/7.1 1/500sec iso 100 28mm. 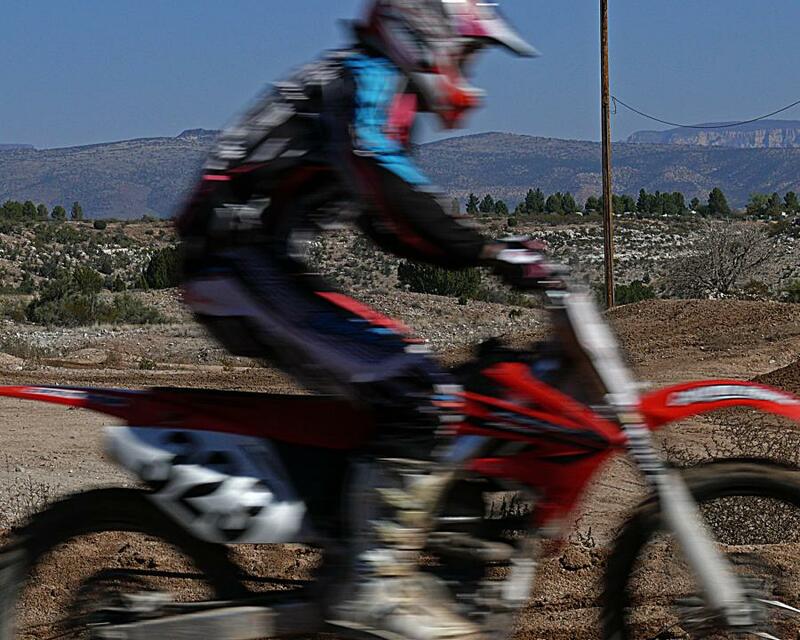 Photo taken at a local race in Cottonwood, AZ. Close up of passing competitor at a dirt bike race in AZ.